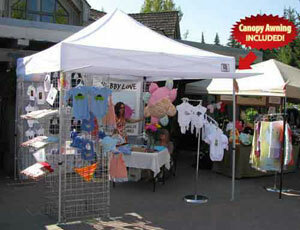 Mesh Panels are the greatest addition you can make to your E-Z Up or other brand of pop-up style canopy. (These are not just screen walls). 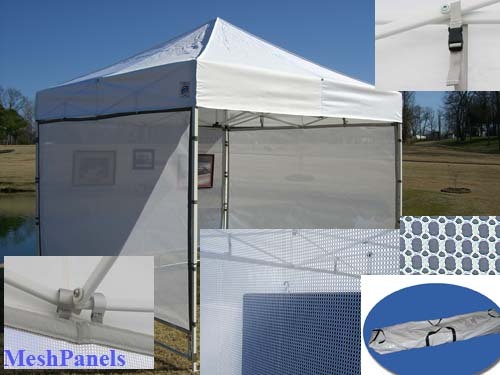 These Mesh Panels are made to fit the scissor-work frame of most pop-ups and give you incredible display capabilities. Increases your display area by 600% if used front and back and can increase sales by 125% when items are displayed properly to customers. Don't miss out on a sale because your item is under the table. Put them on full display with Mesh Panels. DOES NOT INCLUDE CANOPY!! Air Flow - Breathable - when you¦re working outdoors, the airflow allowed by our specially made mesh means that your display will not become a furnace during hot weather shows. Easy One Person Set-up - One person can setup up three Mesh Panels in under 10 minutes. Easy pack up - Quick and easy to take down. Transport and Free vinyl carrying bag! 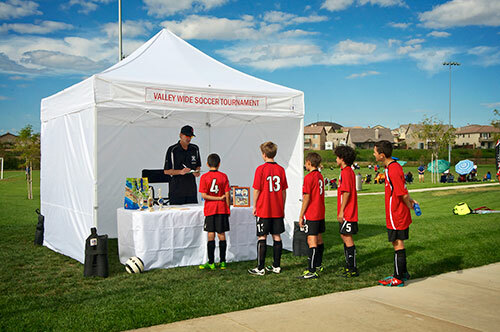 Stability - Adds strong stability of your pop-up unit with the cross bar design. 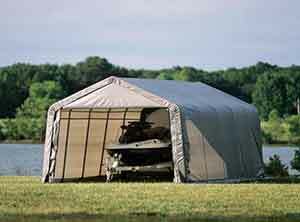 You will be amazed at the difference; Mesh Panels make your canopy more sturdy than you thought possible. Tremendous Display Capacity – A standard set of 3 Mesh Panels for a 10¦x10¦ booth gives you 180 sq. ft. of wall space (this is equivalent to ten 3¦x6¦ metal panels). Hang as many pieces of art as you wish (15 pound limit per piece)(200 lbs per wall). 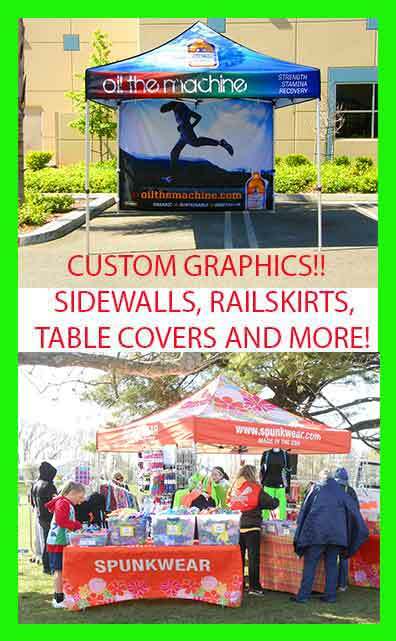 Photographers - Framers - Artist - Art Displays - Vendors - Mesh Panels are worth the price. Mesh Panel can increase sales by 125% when items are displayed properly to customers. Don't miss out on a sale because your item is under the table. Put them on full display with Mesh Panels. 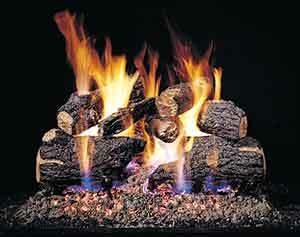 Certified Flame Resistant – All components of the Mesh Panel are made of flame-resistant materials that will meet fire-code anywhere in the US or Canada. An official certificate comes with each order and FR labels are sewn into each panel.